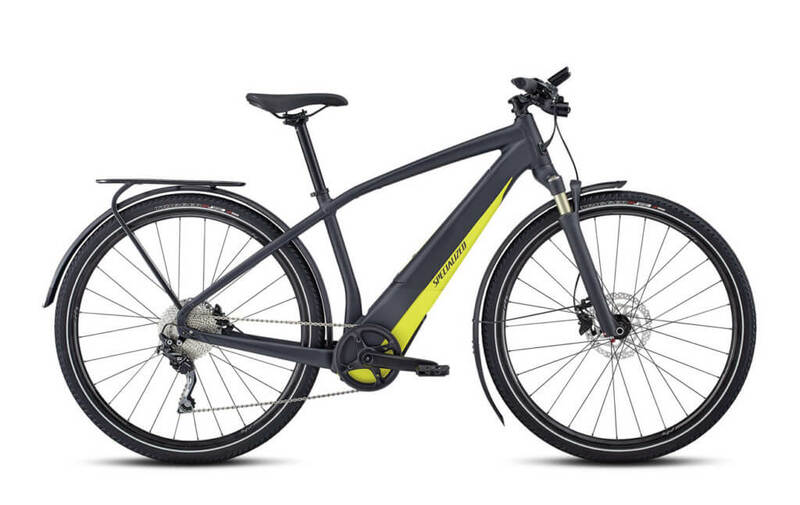 We carry the full line of Specialized Electric Bikes. 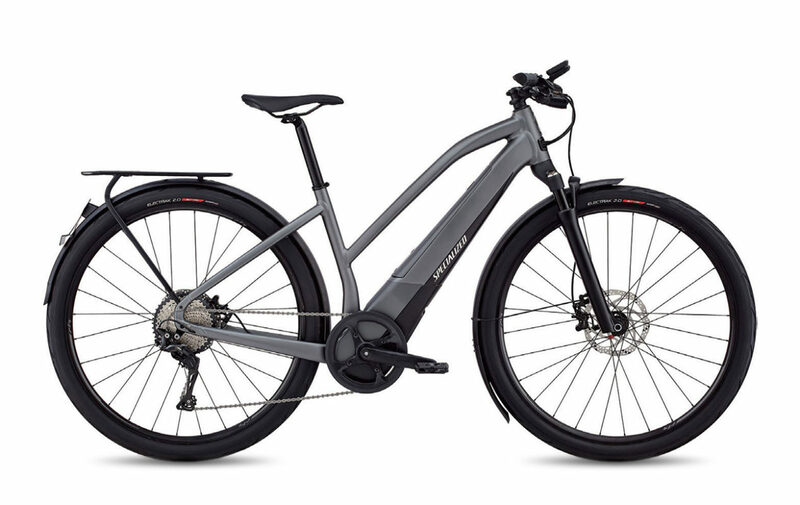 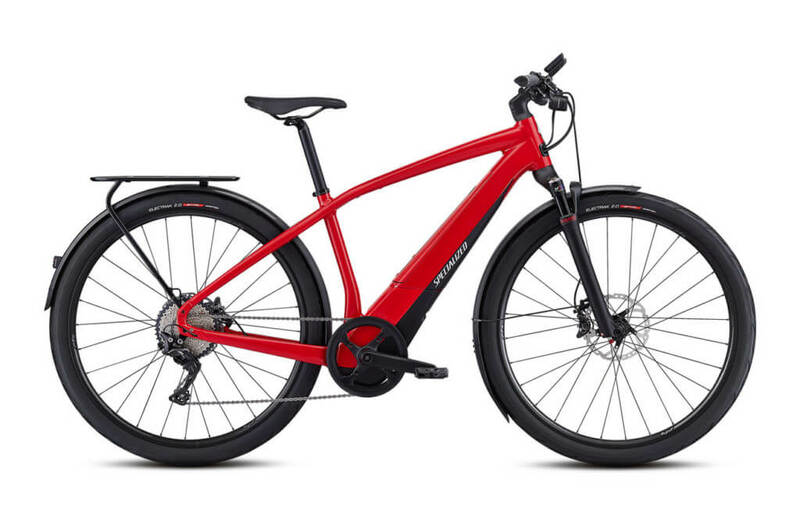 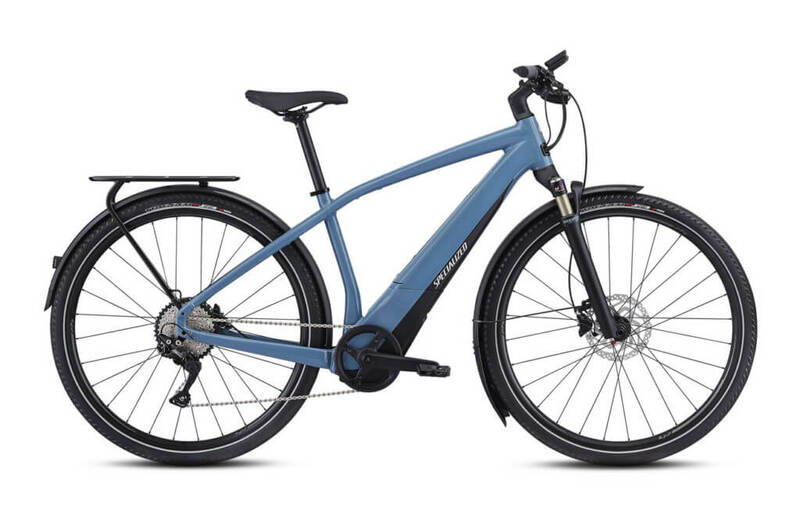 Specialized focuses on the science of perfection and every ebike they make embodies this. No matter your motivation or discipline, you’ll benefit from their attention to detail and innovative spirit. 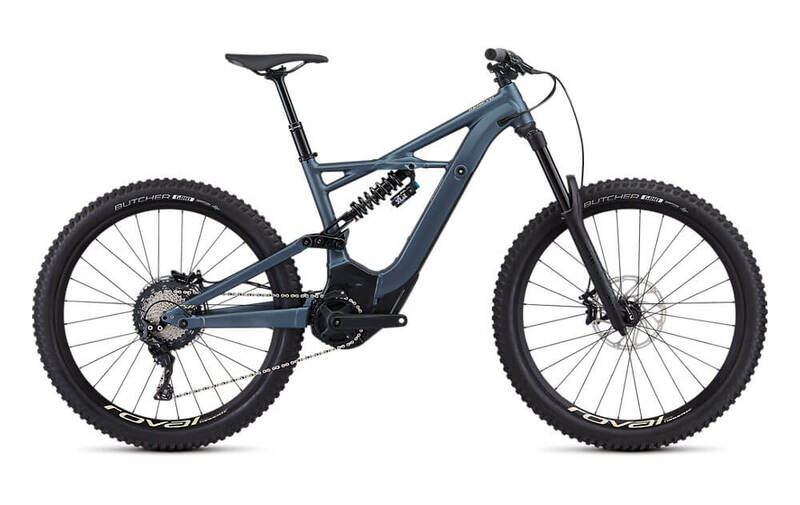 Specialized has several models including their flagship Turbo model available in several trims including the standard, X and the S. In 2016 Specialized introduced their eMTB line named Levo. 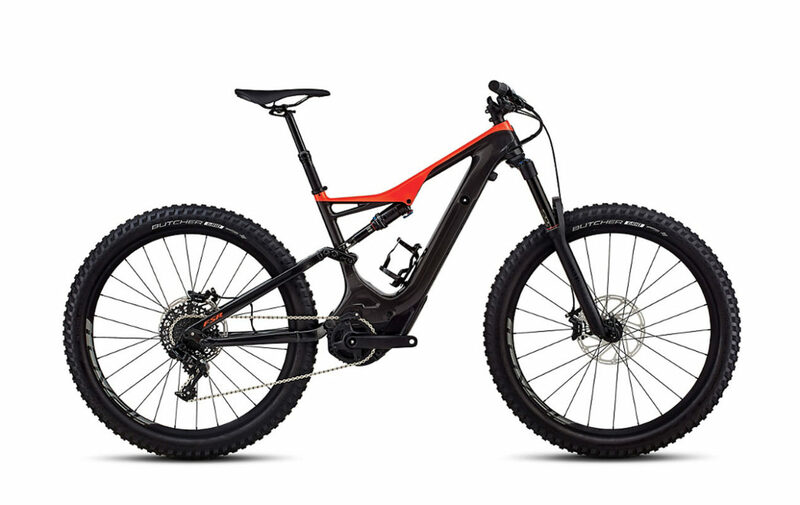 The Levo is available in many different styles to fit practically any riding style you’d like. For 2017 Specialized introduced the Vado line making all of their bikes mid-drives. 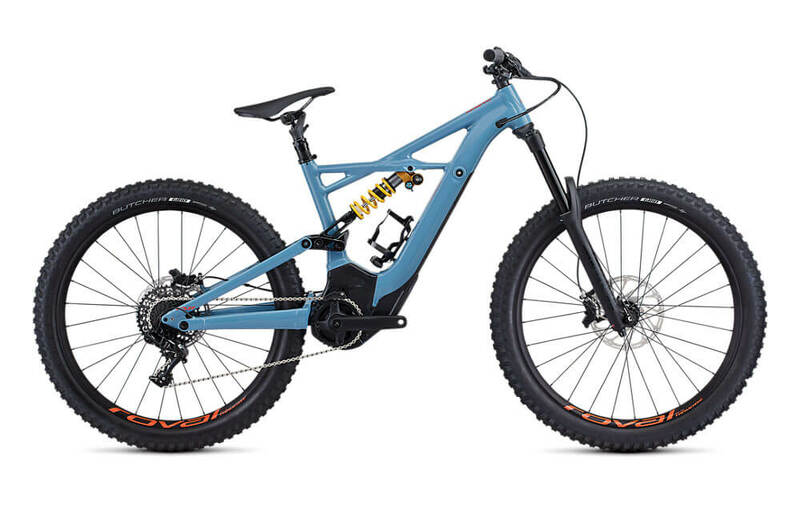 We carry different types of Specialized bikes from hardtail electric mountain bikes, full suspension eMTBs, road ebikes, fat ebikes, city ebikes, urban ebikes and more. 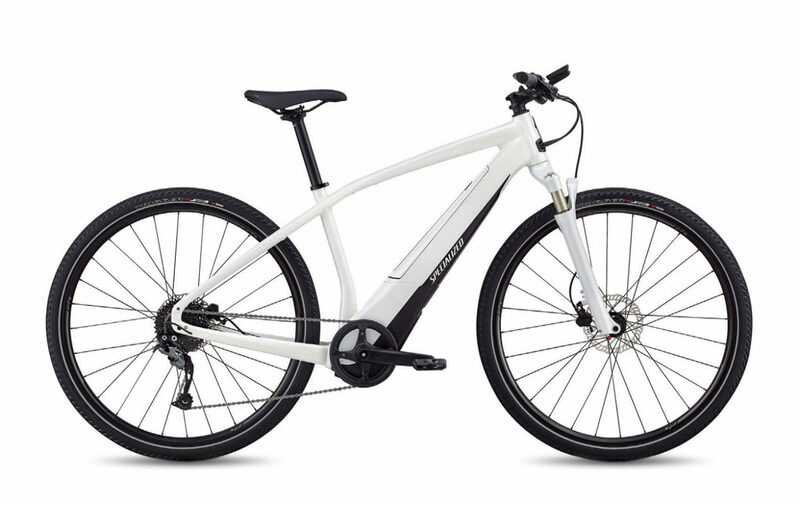 If you’re looking for Specialized Electric Bikes in NYC or Brooklyn come visit our store or shop online. Or contact us if you have any question.